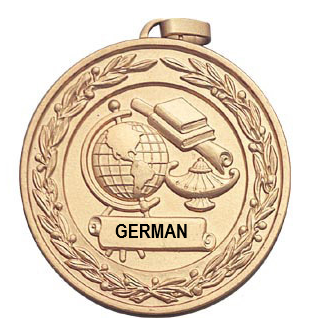 2019 Outstanding Senior in German Award recipients are selected for their excellent academic achievement, exceptional commitment to the study of German, and participation in extracurricular activities related to German. Students will receive a certificate and gold medal and a congratulatory letter will be sent to the principal. The student's name will be featured on this page. To honor an outstanding German senior during the 2018-19 school year, please visit the AATG store.